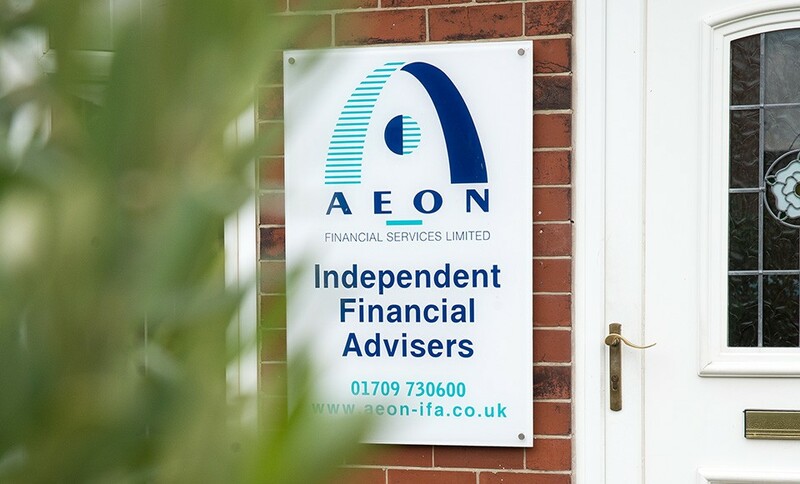 AEON is an established firm of independent financial advisers that has been trading since 1996. We provide truly holistic advice covering all aspects of your financial planning both on a personal and corporate basis. Friendly, impartial, client centred, and caring are all comments our clients associate with the AEON experience. We aim to take the hassle out of the complexity of financial products and paperwork and place client understanding at the top of our agenda. AEON is large enough to matter but small enough to care and we have a genuine interest and desire to help all of our clients, whatever their needs and circumstances. We have more than 180 years of experience between our advisers. The best client outcome is paramount to our advice process and we identify how we can best meet the objectives you are seeking to achieve. A client’s well-being is at the heart of AEON’s philosophy and frequently we develop long lasting business relationships. We frequently identify problems that clients were unaware existed and create solutions to them. We consider all aspects of financial advice, from the building blocks of protection through to pensions investments and estate planning. We listen, we care, we strive to take your financial worries away. We provide a fully independent financial advice service. Our objective is to ensure your loved ones are fully protected in the event of your death or illness, that you build up sufficient savings and pension assets to ensure you can enjoy a comfortable retirement at any age of your choice and that your assets pass in the most tax efficient way to your family on your death. The first step is to arrange a free no obligation meeting! We will discuss your concerns, find out about your current situation and agree how we can best help. If another meeting is appropriate we will confirm the fees that will be payable and the action that needs to be taken.